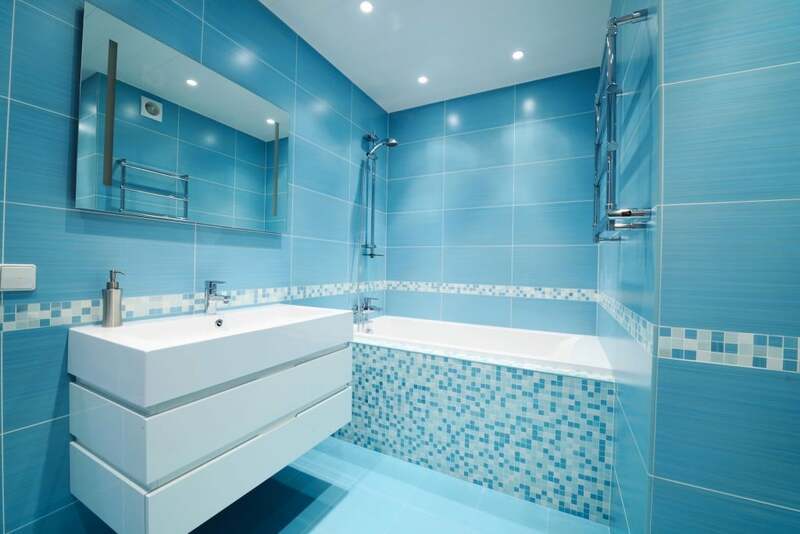 We have deep knowledge and seasoned experience in every respect of tiling and render a wide range of quality services. Whether it is your bathroom, kitchen, wall or floor, indoor or outdoor we can undertake any project and finish it on agreed time. With Newcastle Tiling you will certainly experience that there is no limit to creative tiling, offering flexibility and professional advice to give you full satisfaction and peace of mind. Endowed with advanced equipment and modern technologies to ensure there is virtually no end to floor and wall tiling design possibilities. We can create your kitchen splash back with porcelain or glass tiles, install a sassy spin on your floors with hexagon tiles, or lay stone tiles to make an enticing entrance foyer. Leaky showers and bathtubs can bring a lot of problems that range from mildly aggravating to destructive. The shower repairs can be of simple or requires considerable work depending upon the types of leaks. Just for example, dripping shower heads or faucets as well as problem in the tub usually need minor repairs. However, major leaks that threaten flooring or ceilings on lower floors may require professional assistance. We provide tiling services in Newcastle.